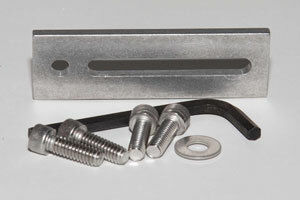 Includes 3/16th spacer plate, 6mm and ¼ - 20 screws with hex wrench. For TEC 3, 4 and 5 vaporizers. Copyright © 2014 Supera Anesthesia Innovations.